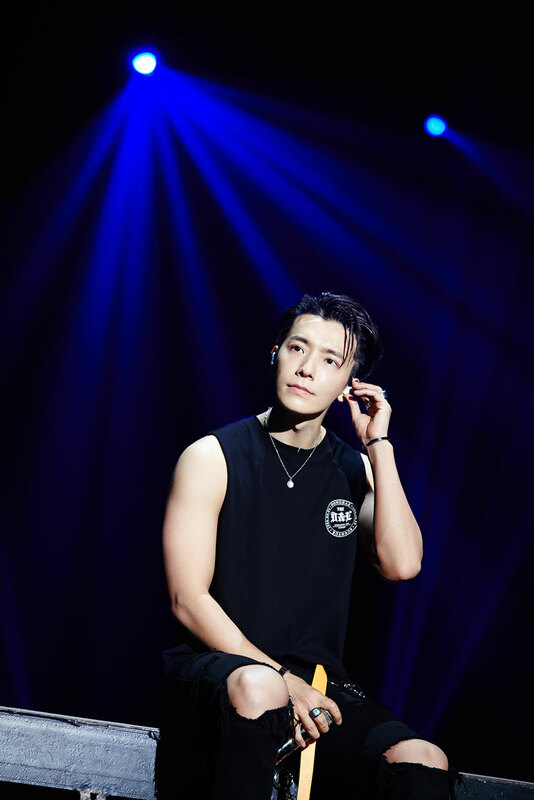 SUPER JUNIOR-D&E, Korea's first solo concert successfully closed! The new mini album 'DANGER' is also hot! ITunes is ranked number one in six regions worldwide! 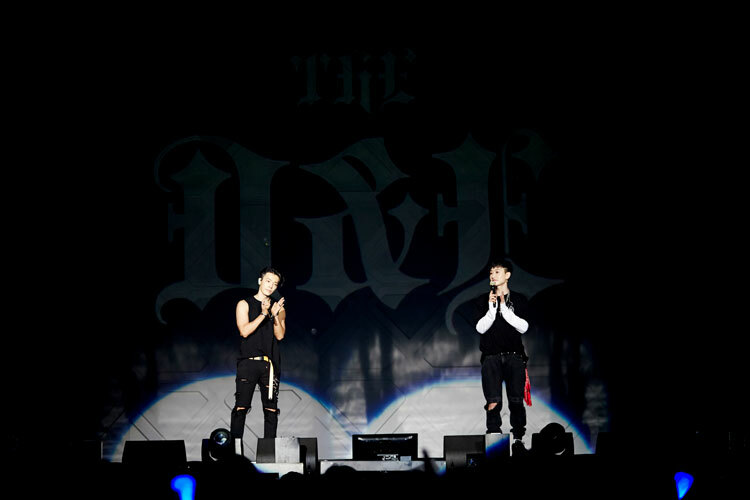 SUPER JUNIOR-D&E's first solo concert in Korea was completed successfully. 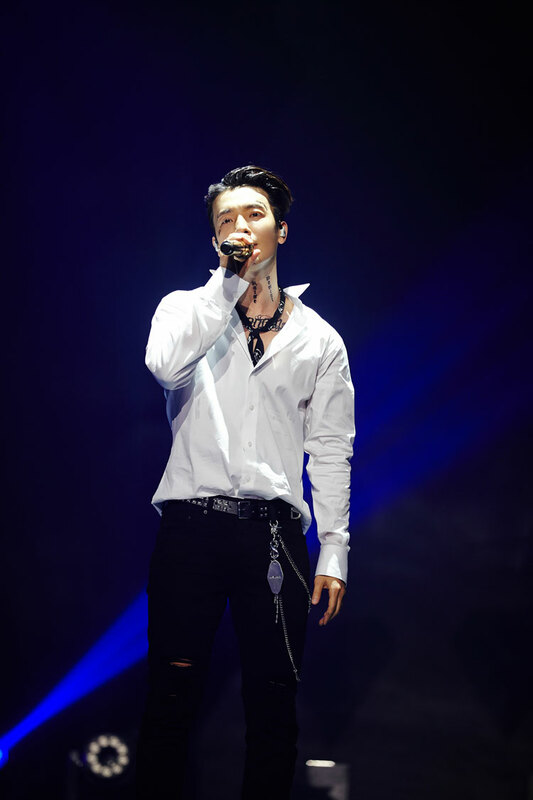 "SUPER JUNIOR-D&E CONCERT ‘THE D&E’" from April 13th to April 14th attracted a total of 7,000 spectators by recording a spectacular stage performance, sensational performances, and dazzling performances of DONGHAE and EUNHYUK. .
On this day, SUPER JUNIOR-D&E will showcase charismatic choreography with the title song 'DANGER' of the third mini album 'Danger', and 'Watch out', 'Gloomy', 'Jungle', 'Sunrise', ‘If You’ The stage was also open for the first time and the venue was hot. 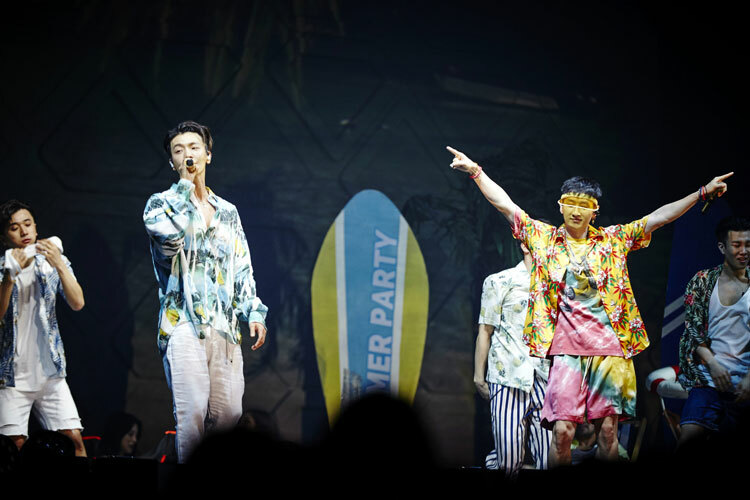 In addition, SUPER JUNIOR-D&E appeared in the audience with a water gun at the exciting summer song "Dancing Out" of SUPER JUNIOR's original song, and was closely connected with the fans. 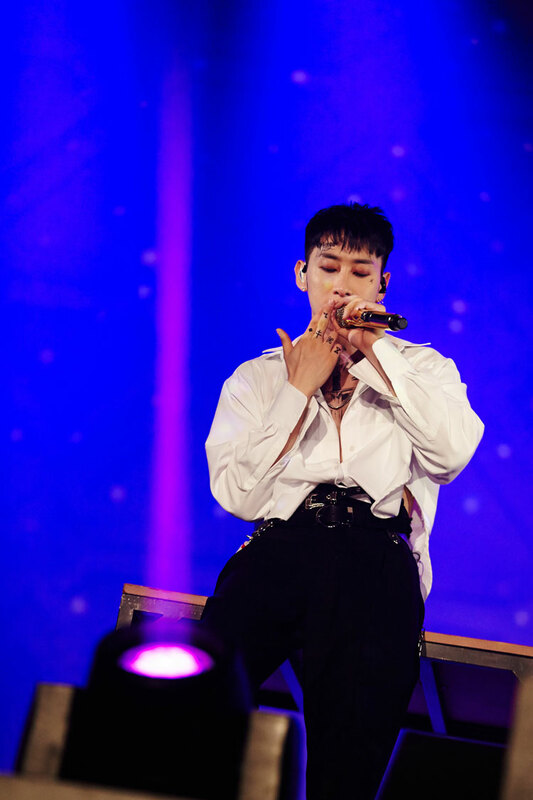 In MOTORCYCLE, the title song of Fast Bit's first full-length album in Japan, And the upgraded EUNHYUK 's stage production. 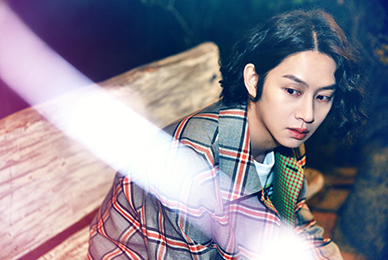 In addition, the first mini album 'Growing Pains' and songs 'Sweater & Jeans', '1 + 1 = LOVE', the second mini album ''Bout you' and 'I love it', 'Evanesce II', ‘Victory‘ SUPER JUNIOR-D&E's colorful solo songs such as 'Here We Are', 'Hot Babe', 'Take It Slow', DONGHAE solo song 'Lost', EUNHYUK solo song 'Illusion (Obsessed)' It attracted a total of 24 songs to meet the charm and cheered. 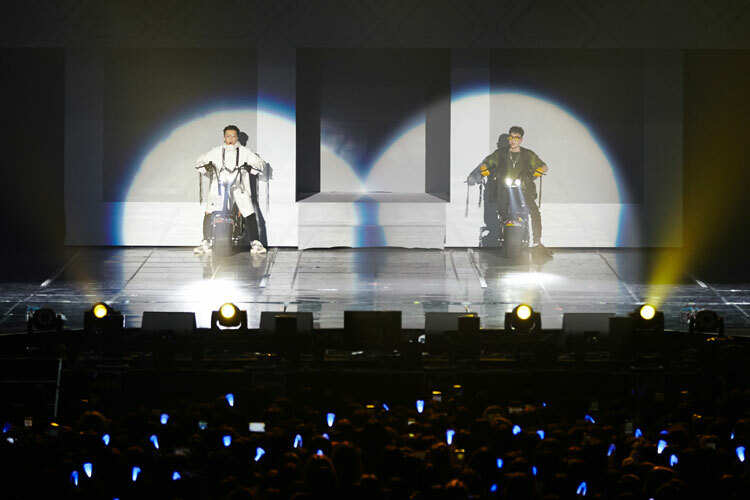 SUPER JUNIOR-D&E, filled with 180 minutes in various shapes, "It was the first solo concert in Korea. 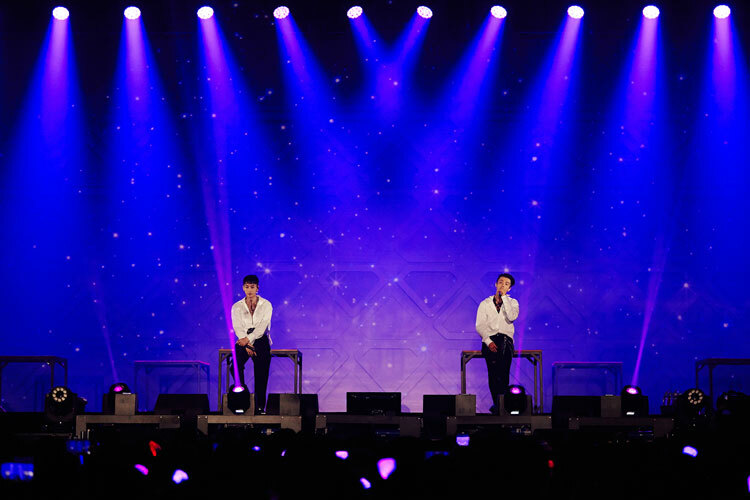 You were so good that you were able to stand on stage. 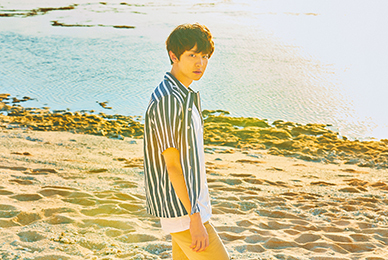 I really appreciate it and will continue to work hard in the future." 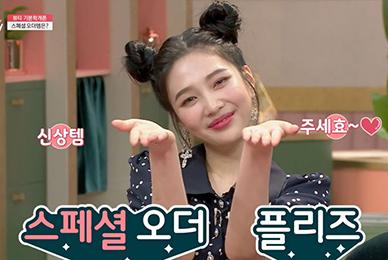 The fans are "내가 찾던 사람 바로 너희야", "몇 번의 내일이 와도 변함없이 사랑할게" responded to the placard event and produced a warm-hearted scene. 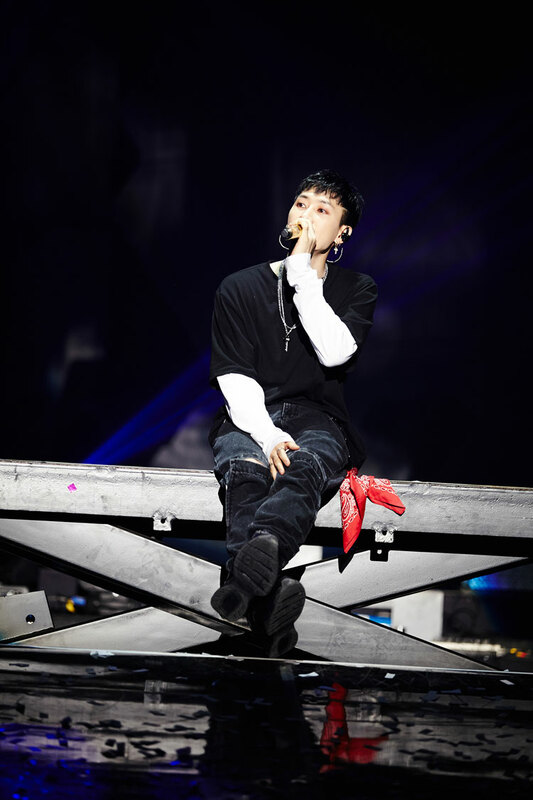 In addition, the new album 'DANGER', released on April 14 at 6 pm, will be available at six o'clock locations around the world, including Hong Kong, Macao, Malta, Oman, Saudi Arabia and Trinidad and Tobago, It has once again confirmed the high interest of global music fans. 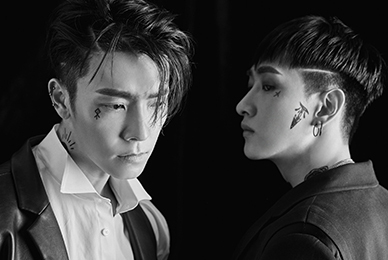 On the other hand, the third mini album 'DANGER' which can meet the deeper music world of SUPER JUNIOR-D&E is currently available on various online and offline music sites.